Still, it could be smarter. 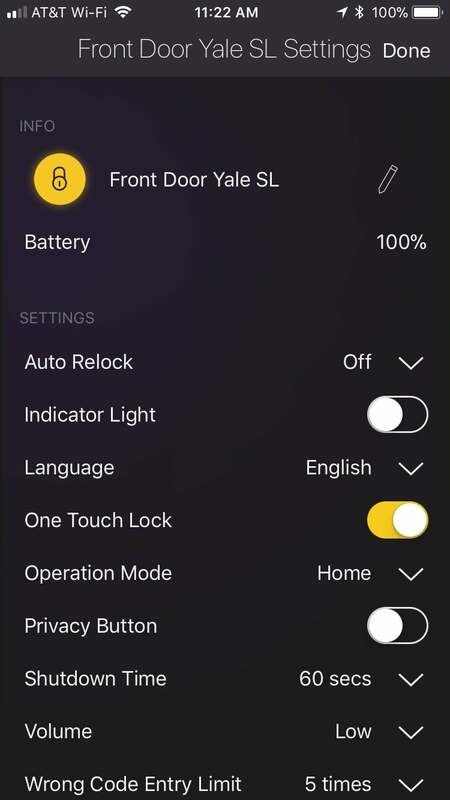 To say that the original Yale Real Living Assure Lock wasn’t my favorite would be a gross understatement, and even Yale seems to have conceded that product’s faults, as the company is back with a new smart lock, the Assure SL. The Assure SL offers both new hardware and software, and both are considerably different from the ecosystem on the older Assure. Let’s look at both in turn. As slim as a deck of cards, the new Assure SL keypad is a massive improvement. The interior escutcheon, however, has not changed much (if at all) and is still a rather monstrous piece of industrial equipment that isn’t likely to brighten up your foyer—even though it is available in three finishes. Basic paper instructions are included in the box, but installation is fairly painless and remains in line with other smart locks. No need to set preferences through the numeric keypad if you use the app and HomeKit. Turning to software, Yale’s old Real Living app—a wholesale disaster—has been jettisoned completely. In its place is a new app called Yale Secure. While the Assure SL is a standalone lock at heart with no wireless functions at all, it can be expanded with one of three modules that give it smart home networking capabilities. Yale Secure is a modest upgrade to the old Yale Real Living app, quick to respond to requests to open or close the lock, and well-integrated with the iOS Home system. It’s very easy to add and delete PINs (the system supports up to 25, each four to eight digits long—or 250 PINs if you use a Z-Wave or ZigBee module), but there’s no way to share PINs through the app, and no way to restrict their use. Each of those 25 PINs gets unfettered access to the door, just as if it was a physical key. 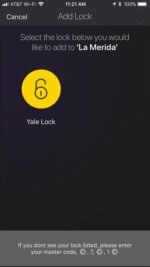 As well, the Yale Secure app doesn’t keep any history of when the lock has been opened or closed, what PIN was used, or anything else. The only way to track what’s going on is by scouring the pop-up notifications received whenever the lock status changes, and even those are limited to nothing but a timestamp of the action. 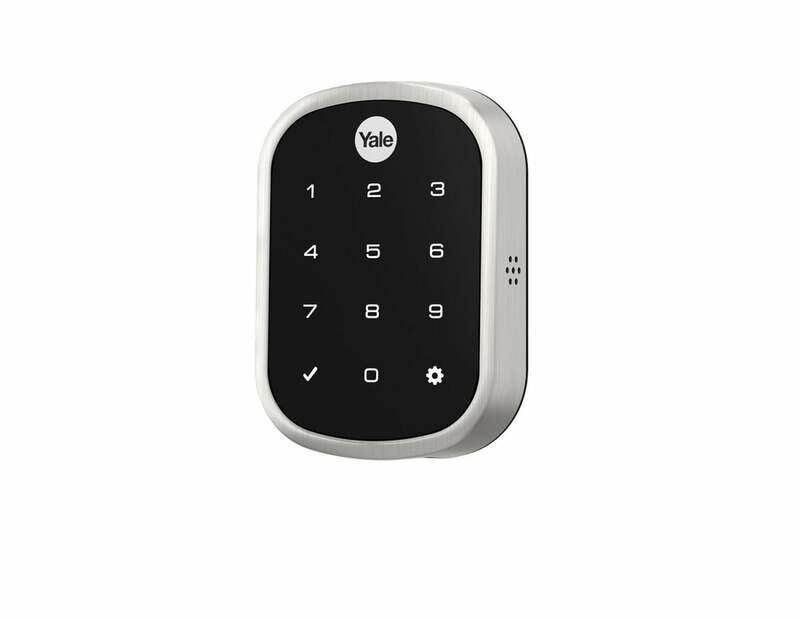 With the network module installed, your lock becomes instantly discoverable. All of this works well enough, but the Assure SL remains decidedly simplistic for a smart lock that, with the network module, runs a whopping $220. That’s not the very top of the price band, but it’s close, and other $200-plus locks are far more feature-rich. HomeKit ultimately adds very little to this package, not even offering the ability to view history or set restrictions, though it does at least provide you the ability to open and close the lock remotely, if you have an Apple TV configured in your home. 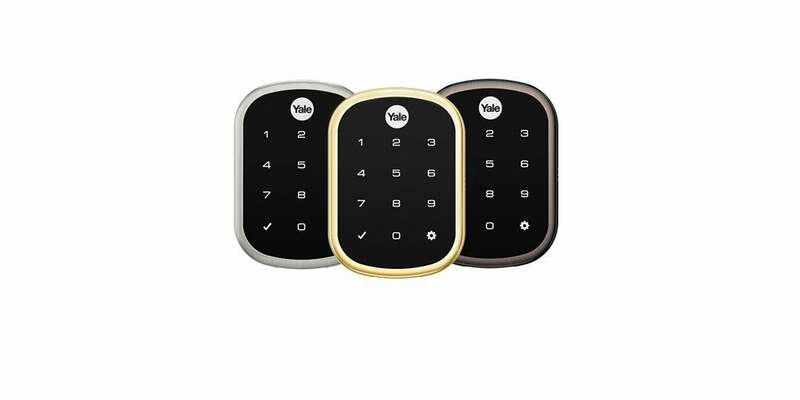 Of course, the brightest spot of the Assure SL is that Yale does not charge extra for digital keys on this model, which run $1.99 each in the Assure with Bluetooth. However, the bottom line is that while it’s significantly better than before, the Assure SL still doesn’t do enough to justify its price tag. Put simply, better options exist. Correction: This story was updated on November 16, 2017 to correct several factual errors. The changes did not impact the product's bottom-line score. The Assure SL is a better-looking and more capable upgrade to the original Assure lock, but it still has some growing to do. No history, no PIN restrictions: Where are the “smarts”?